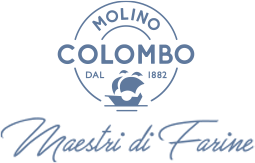 News Molino Colombo: an archive of news to be always stay tuned! 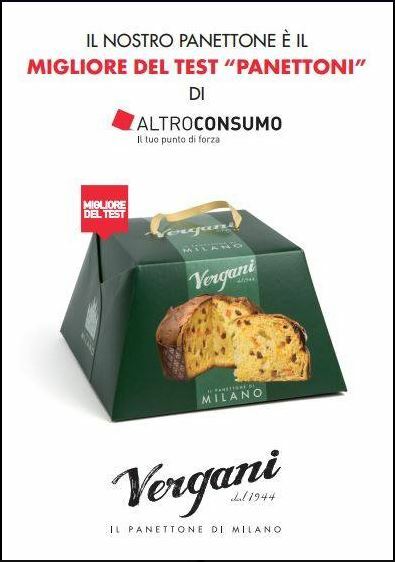 Altroconsumo association has awarded Panettone Vergani as the best panettone of 2017 and Molino Colombo is proud to be part of this Team !!! 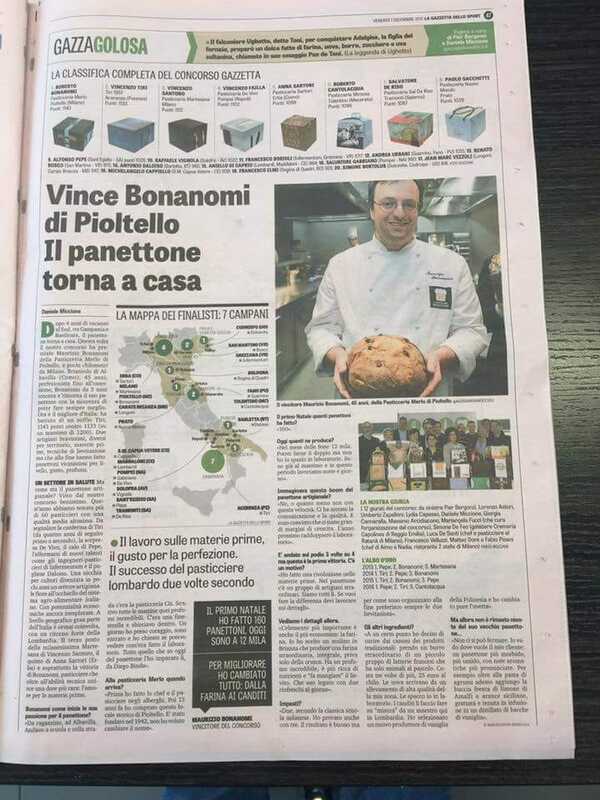 The best italian Panettone is by Maurizio Bonanomi!